You may have already implemented it, but if your ABM strategy does not include events, it's incomplete and possibly ineffective. By now, you’ve probably heard a lot about Account-Based Marketing, as it’s a hot and powerful strategic approach to business marketing. It's based on account awareness in which a company performs a high level of customization and customer relationship management to make customers or clients feel special and exclusive. ITSMA reported that 85% of marketers that measured their ROI said their ABM outperformed other marketing investments, delivering higher returns. However, if you're starting to consider ABM or already have a well-defined ABM strategy, but you don’t have a mechanism to tie in data from events, you’re missing a huge opportunity, and one of the best tactics to move that sale down the funnel. ABM is all about targeting a specific list of key accounts that fit your company’s product offering and then personalizing your approach for each account to ensure maximum engagement with those accounts. When a company has a strong grasp of their product-market fit and they execute their ABM strategy correctly then they can find mutually beneficial relationships with customers that will turn into long-standing partnerships. ABM can be a powerful approach for companies—especially when coupled with live events that can capture definitive data for deeper personalization and accelerating the sales process. Most organizations looking to enable ABM begin with data gleaned from digital traffic. By using cookies and IP address lookup, you can decipher whether a visitor is from company A or company B, and depending on the content they consume, make some educated guesses about their role and level of interest. For instance, if three visitors from Under Armour view your explainer video over the course of a week, you may surmise that they are just beginning to learn about your offering. However, if a new visitor from the same organization views your technical documentation, you might guess that they are from IT, and that the company has moved into the consideration stage for your offering. These implicit signals suggest that this account may be getting closer to a decision, but only paint a partial picture of your targeted accounts and prospects, and keep you in the dark on the real qualifiers and buying signals that usually occur with a direct conversation. 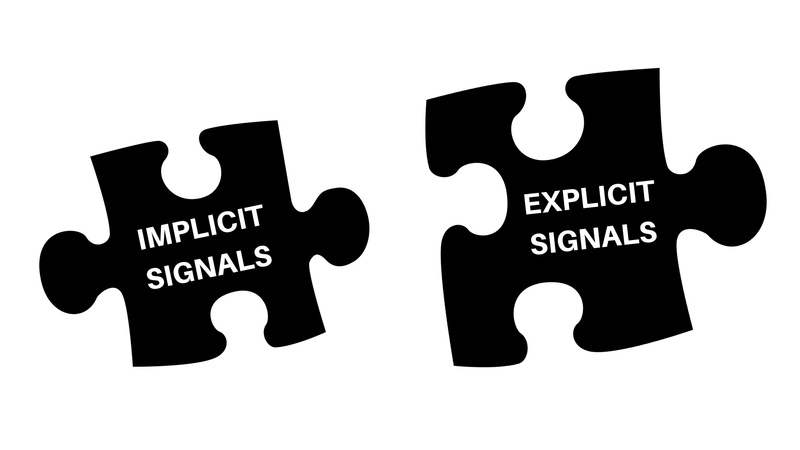 Events, on the other hand, allow you to capture explicit signals about a prospect’s needs. 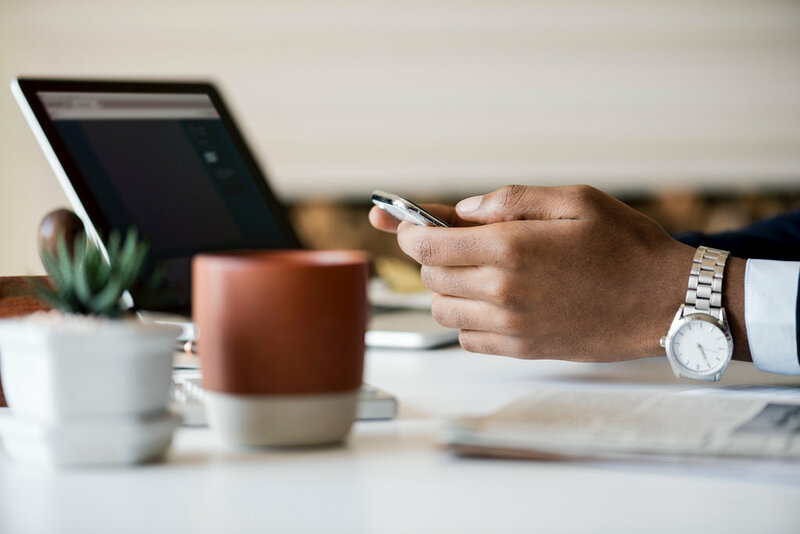 By adding the information you glean at events to the picture you’re building from your digital interactions, you can gain a much clearer understanding of where an account is in the buying journey, and how to move the sale along. It’s much more valuable to your ABM strategy if you can know you’re talking to a visitor from Under Armour that’s been roaming your website and reading technical documentation. From that one in-person conversation, you can now say with certainty they are a Regional Manager for Under Armour and looking for an employee scheduling and management tool, which is one of many features in your product. Now you can target their pain points and needs, and customize your approach. 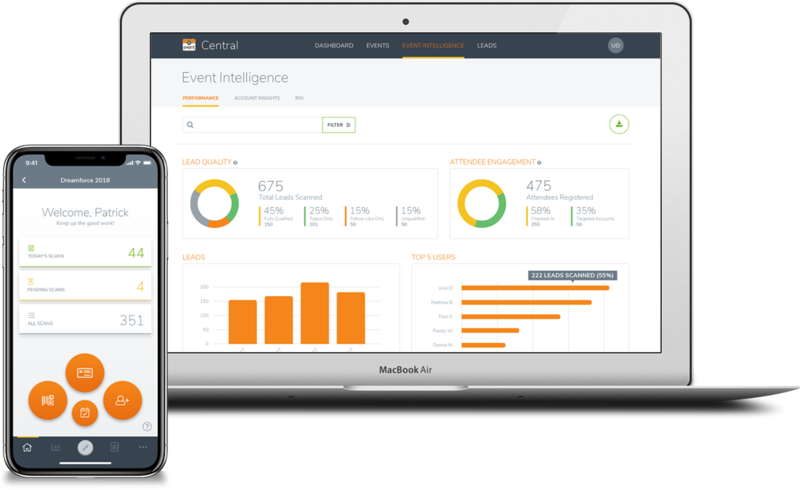 Modern event lead management tools integrate with marketing automation and CRM systems and give you the opportunity to connect data from the high-touch sales conversations that happen at events with the data gained from multiple digital touches. This creates a far more accurate picture of an account’s interest and interactions with your product, giving sales the ability to pursue the account in a much more intentional and personalized way. Companies who utilize this approach are seeing significantly higher account engagement and faster velocity to closing opportunities to sales. According to a study by CEB, personalized follow up with tailored content generates 40% more leads that are willing to buy. If you’re ready to maximize your explicit signals from events, request a demo of atEvent and see how easy it is to complete your ABM strategy from the events side. And if you’re interested in doing more with your data, watch our latest webinar with Sirius Decisions on Leveraging Data Throughout the Buyer’s Journey.